Synopsis: A Max Rydal Military Mystery - The truth must be told; blinkers removed from eyes. Thats the message sent anonymously to Sam Collier, a helicopter pilot decorated for bravery in Afghanistan. When a campaign of harassment is then mounted against his wife, she turns to Max Rydal of Special Investigation Branch for help. As Max probes into the lives of this seemingly ideal couple, he discovers dark undercurrents, which are liable to engulf him . 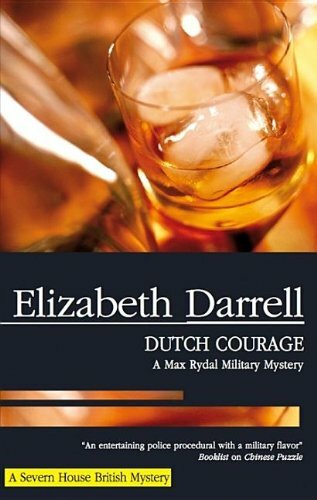 . .
About the Author&colon; Elizabeth Darrell is the bestselling author of many historical romances as well as the popular World War II novels And In The Morning, At The Going Down Of The Sun and We Will Remember. Severn House recently published Scarlet Shadows.